Accused lottery scammer, Jamaican Lavrick Willocks pleaded guilty to charges in North Dakota today. He was accused of being the kingpin of a multimillion-dollar lottery scam that victimized dozens of people across the United States. 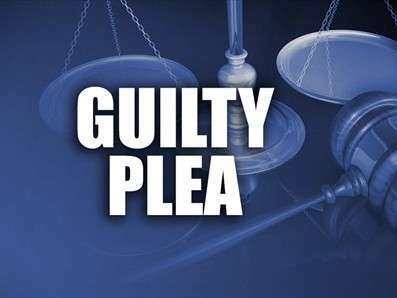 He entered his pleas to charges of conspiracy, wire fraud, mail fraud and money laundering in a U.S. District Court. He also waived his right to a detention hearing, in the U.S.
Willocks was represented by defense attorney John Goff. Magistrate Judge Charles Miller says Willocks would remain in jail until his trial in March. Authorities allege the sophisticated schemes that Willocks masterminded bilked more than 70 –mostly elderly Americans– out of over five million dollars. He was initially charged in October 2012. But he evaded police until being arrested in a hotel in Kingston, Jamaica in November last year. Authorities say they found more than USD$10,000, along with electronics and jewelry in his room when he was arrested.